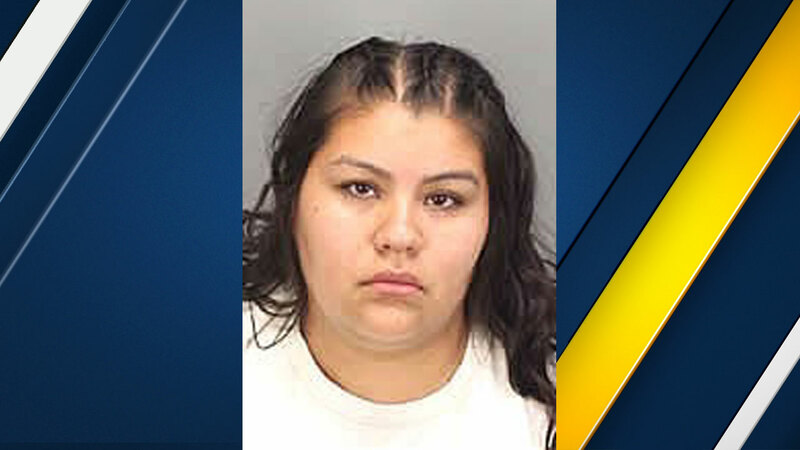 SAN JACINTO, Calif. -- A 22-year-old San Jacinto mother was arrested on suspicion of attempted homicide and child abuse after police said her 4-year-old son was severely abused. Around 1 p.m., police received a call about possible child abuse at a home. When authorities arrived, they found a 4-year-old boy suffering from possible abuse from his mother. A forensic examination was conducted and the victim and his 2-year-old sibling were removed from the home. During the investigation, detectives learned the mother, Jasmine Lopez, physically assaulted her son as punishment. The abuse was "serious and extensive," police said. On Tuesday, forensic evidence led to Lopez's arrest. She was booked into Larry Smith Correctional Facility on suspicion of attempted homicide and felony child abuse. Anyone with more information on the case was urged to call Investigator Fransik at the Hemet Sheriff's Station at (951) 791-3400.